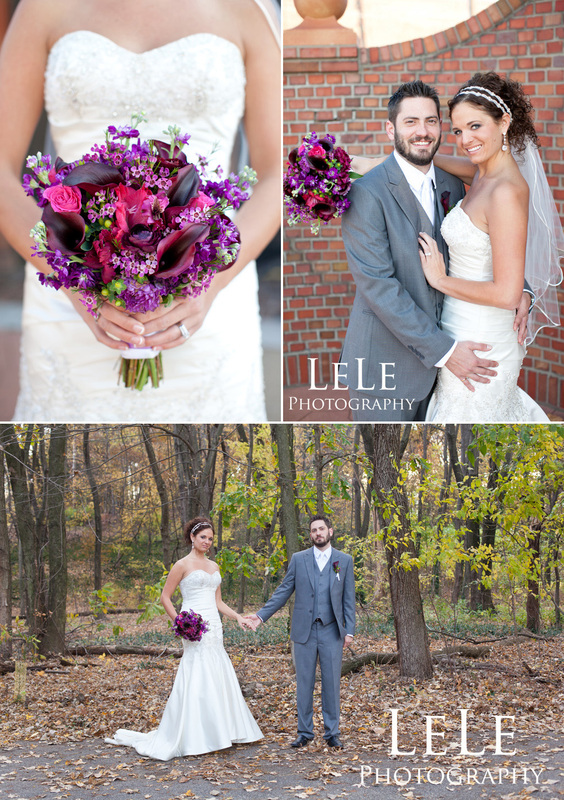 We had an amazing time with Aaron and Jenn on their big day. We shot this with our good friends at Le Le photography. 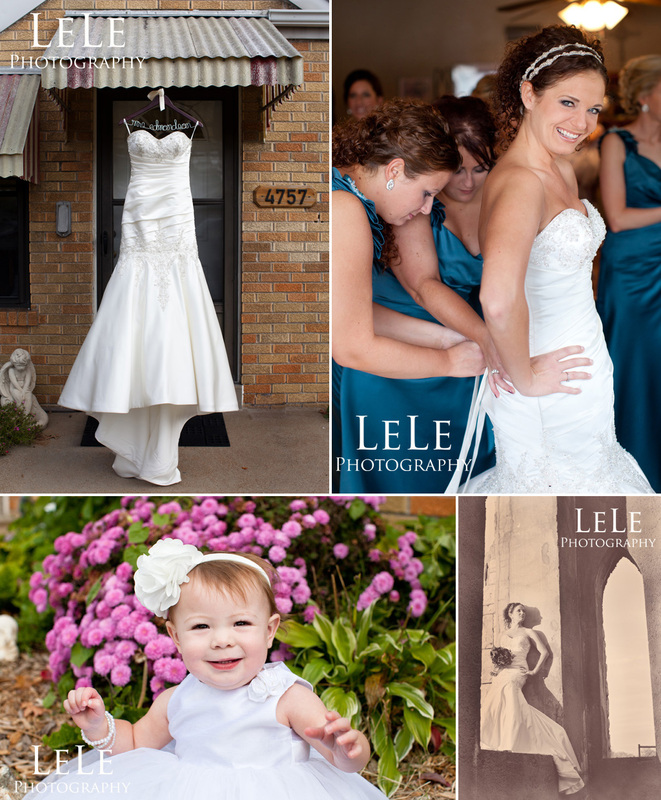 http://www.lelephotography.com/ Check out the sneek peek pictures they took from the day. 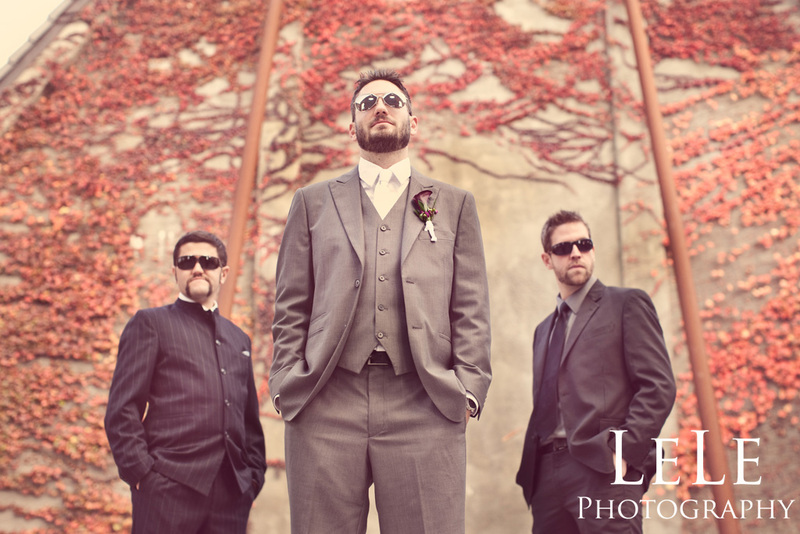 We are partnering up with Le Le on a few other weddings in 2012, and can’t wait to create some awesome shots. 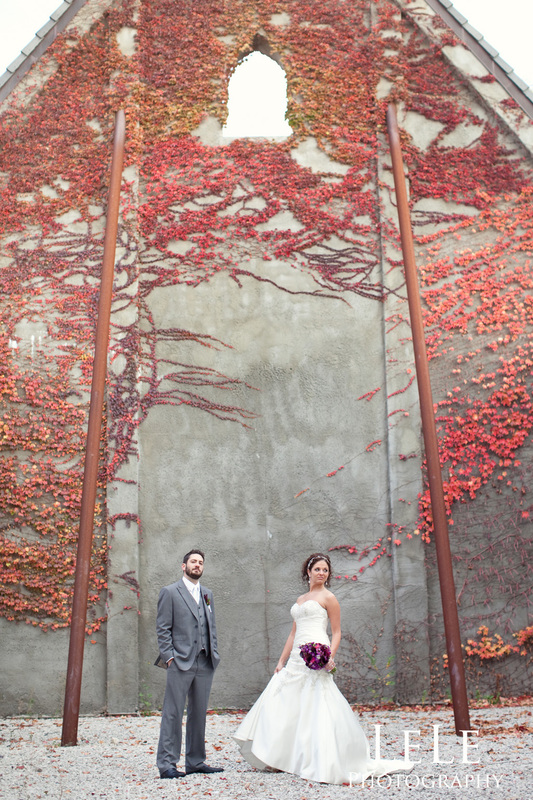 Thank you for letting Awkward Moments capture your beautiful wedding. We had a lot of fun shooting all day into the night. Congratulations to both of you as your start a long and happy life together.